Could Brexit actually lead to simpler defence procurement? 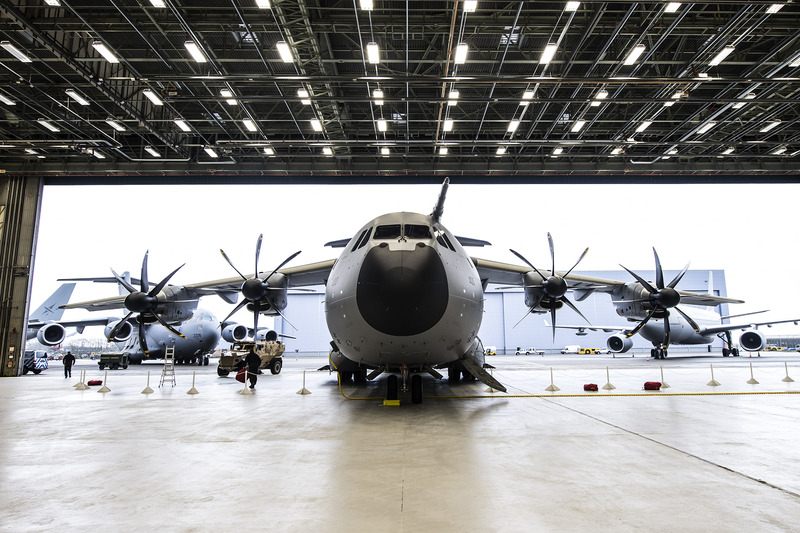 Far away from the political maneuvering, backstops and negotiations is the mountain of UK legislation that will require review after March 2019, and with all this is the potential for a change in defence procurement. Falling into this pot is defence procurement regulations, the rules that are designed to promote competition between defence suppliers both in the UK and globally. EU procurement law currently touches some of the Defence procurement regulations in the UK, with the Defence & Security Directive and Article 346 of the Lisbon Treaty being the most prominent. They promote competition across the EU, with a focus on transparency and improving access to the entire industry, especially SMEs. These principles are solid and the UK Government is committed to using competition to help procure the best military equipment and services. However, as with all things, the devil is in the detail, and the opportunity has now emerged to tweak the current approach to deliver greater benefit to the UK. Different doesn’t always mean better. When talking about defence procurement “different” can also mean years of difficult transition, culture change, and inefficiency. What looks like a simpler way forward now can often take years of complex transition to achieve. The relaunched Type 31e programme is testament to how difficult it can be to marry culture change and entrenched departmental processes. However, this does not mean it is all too difficult; it just means the UK should take its time to get it right. As noted in the recent report on Defence’s contribution to national prosperity it will be within the Government’s purview to modify procurement regulations to give greater weighting to the prosperity impact in the UK when judging bids. How many UK jobs will be created? How will local and regional economies benefit? What intellectual property will be generated (and remain) in the UK? These and a number of other questions are raised when we look closer at how to implement such a change. An important feature of this approach will be transparency and equity for all bidders, both UK-based and international. The UK must remain a nation that looks to engage strongly with the global market and provide opportunities for real long-term foreign investment to deliver capability. Attracting investment from EU markets and further afield will be core to the success of initiatives such as the National Shipbuilding and Combat Air Strategies, as well as smaller but equally interoperable programmes. The UK must develop an approach to international defence industrial cooperation that both boosts UK business through supportive procurement legislation, and remains aligned with the regulations and standards of key target markets. The opportunities to give greater weighting to UK prosperity factors, to further support UK SMEs, and to boost inward investment should be seized after March next year. However, this must be done with a long term and clear vision for how the changes made will actually benefit UK business and impact our relationships with international partners. ADS will continue to work with all relevant Government departments to help balance these dynamics and increase opportunities for UK business.